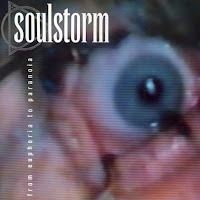 Soulstorm debuted as a strongly Godflesh influenced industrial metal band with the ambition to play this style heavier than others do. So they tried to mix industrial with death metal. These two genres aren't easy to combine, mostly because the specific metal subgenre features are fading or disappearing by the simple, but strict repetitive themes that are compulsory industrial features. The results were similar like at Meathook Seed, the diversity and the noisy, intense sound gave the main difference in total. The death metal influences are sometimes there, sometimes gone and than a more melodic side is showing up. "From Euphoria to Paranoia" was a large step after the very raw first album. The typical Godflesh references got left behind (like the mid speed bumping the artificially distorted vocals) and their music became more complex, included catchier themes and had progression in sound too. Industrial may softened the general effect of the album, but it didn't made it much friendlier. 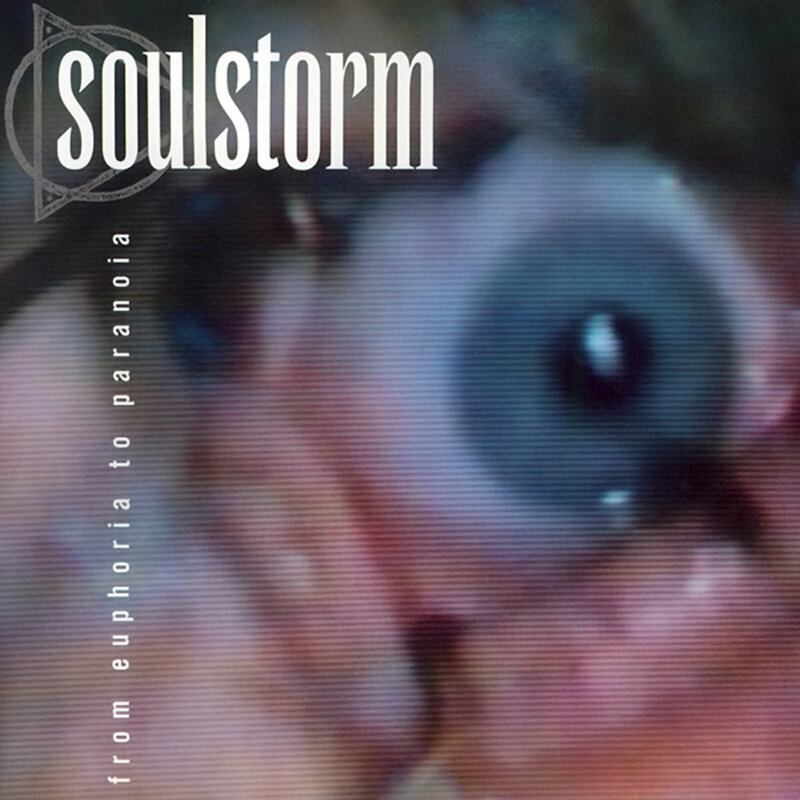 It's a less known, but intersting classic of metal influenced electronic musickness.